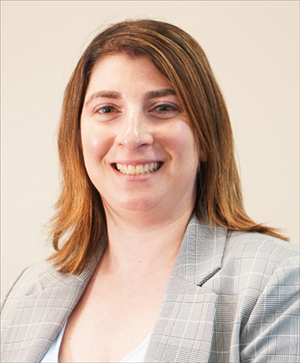 Danielle Shapiro is an Associate Attorney with Latorre Law Firm. Her practice area is criminal defense. Danielle grew up in Charlotte and received her undergraduate degree at the University of North Carolina in 2008, where she majored in both Political Science and History. Danielle received her Juris Doctorate from Florida Coastal School of Law in Jacksonville, Florida in 2011. While attending law school, Danielle was a member of the Moot Court Appellate Advocacy Team and the Sports Law Society. Prior to joining the Latorre Law Firm, Danielle worked as an Assistant Public Defender in Daytona Beach, Florida for over six and a half years. As an Assistant Public Defender, Danielle handled thousands of cases involving juveniles, misdemeanors and felonies. While working as an Assistant Public Defender, Danielle participated in over twenty-five jury trials. Danielle is licensed to practice law in North Carolina and Florida and is an active member of both the North Carolina and Florida State Bars.